The cast and creatives from Outlander appeared this week at the SCAD Savannah Film Festival to talk about the show, which will premiere on Starz this Sunday, November 4 at 8 PM. 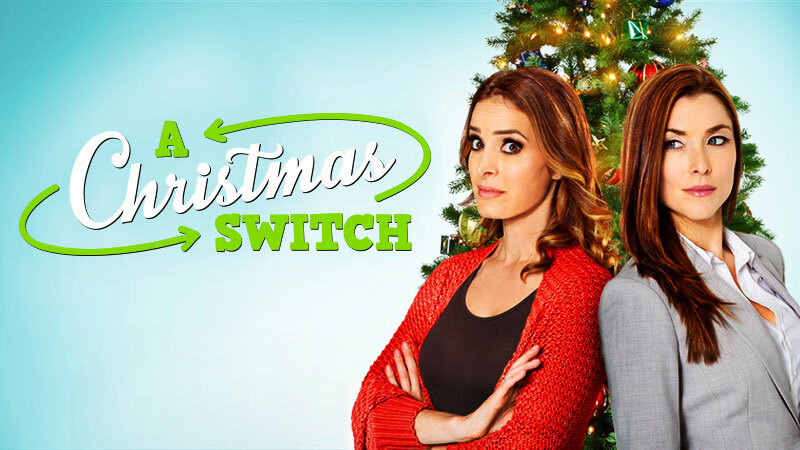 On November 4, the new holiday movie The Christmas Switch will debut on UP TV at 7 PM. Christmas works its magic in this body-switching holiday tale about two very different moms who find that help is where you least expect it and most need it. When struggling singer Audrey and wealthy record executive Julia collide at the mall, they wake up in each other’s lives the next morning. Audrey finds that, though Julia’s life is full of luxury, she’s missing the chance to connect with her family in any real way. Julia finds that though she gets plenty of family time, Audrey can’t say no to anyone, which gives her no time for herself. As Christmas looms closer, the two women rush to figure out how to both help each other and switch back before they miss Christmas morning with their own families. The movie stars Jackie Seiden, Ashley Wood, Oana Gregory, Houston Rhines and John Patrick Jordan. 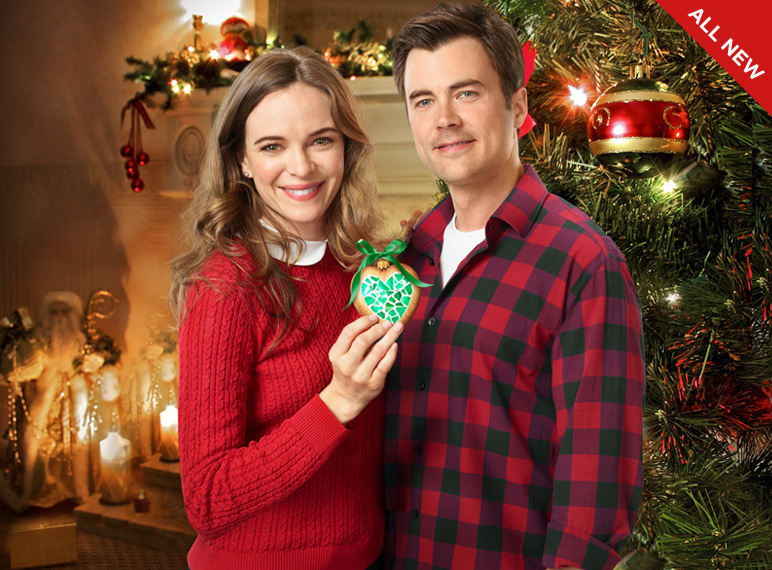 The latest Hallmark Movies & Mysteries movie Marrying Father Christmas will debut on November 4 at 9 PM. 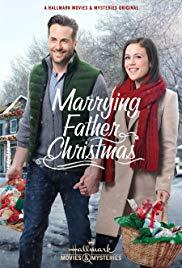 When Miranda Chester (Erin Krakow) set off to find information on her biological father two Christmases ago, she never imagined that her investigation would lead her to both the family she had always longed for and Ian McAndrick (Niall Matter), the love of her life. After her romantic engagement last Christmas, Miranda prepares to marry Ian this Christmas surrounded by his family and her new family, the Whitcombs. The cast also includes Wendie Malick. Here is a trailer for Marrying Father Christmas. 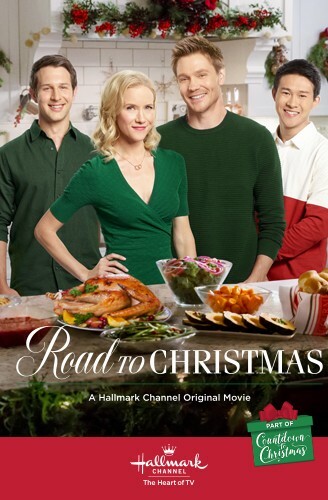 On November 4, Road to Christmas is the latest holiday movie to debut on the Hallmark Channel at 8 PM. Los Angeles television producer Maggie Baker (Jessy Schram) unwittingly falls for Danny Wise (Chad Michael Murray), the son and former producer of his mother’s (Teryl Rothery) popular annual Christmas special Julia Wise Lifestyle. When Maggie’s secret plan to reunite Danny and his two brothers with Julia during the live broadcast in Vermont goes awry, Maggie is reminded that above all, it is the love for family and friends that makes the merriest of Christmas. Here is a trailer for Road to Christmas. 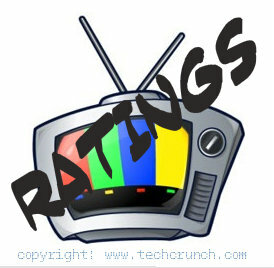 It was a very busy night of programming last night on the major networks with all of the Tuesday night dramas airing new episodes. NOTE: The new CBS All Access streaming series Tell Me A Story will debut online today.